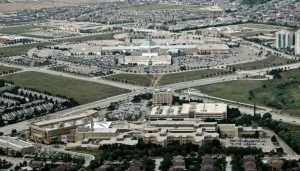 Project Management – Bousfields Inc.
Bousfields has extensive experience with the development process in its entirety, from land acquisition investigations through to negotiating subdivision agreements, plan registration and beyond. 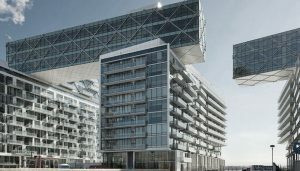 The task of co-ordinating the consultants and professionals to obtain the necessary land development approvals, including but not limited to planning approvals, takes a diligent, detailed and knowledgeable guide. 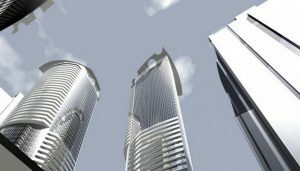 Aspects of the land development process that we effectively manage for our clients include survey plan co-ordination, review of financial security required by various agencies, co-ordination among the various consultants' drawings and submissions, overlapping planning approvals and timing of permitting. 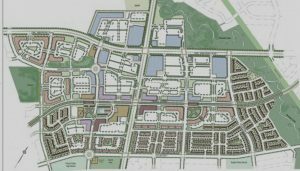 The first development of its kind in Ontario, Erin Mills in Mississauga has been an ongoing project for Bousfields since its inception in 1974. 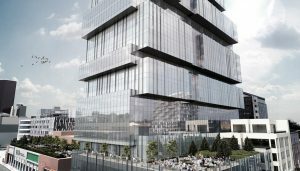 Bousfields was retained by Lanterra Development to provide planning and urban design advice for two mixed-use towers at the foot of York Street in downtown Toronto. 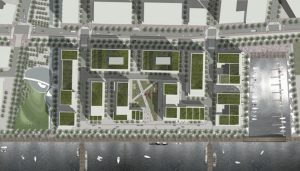 Bousfields was retained by both Cityzen and Fernbrook for the two phased residential development of a prime waterfront location at Yonge Street.